This guide will help you to install TWRP and Root Redmi 5 Plus / Redmi 5 using Magisk or SuperSU. Xiaomi’s latest Redmi 5 and Redmi 5 Plus are the two killer smartphone that rules low-end budget handset of 2018. If you are looking to customize your phone, and want to access some root apps, this guide will be perfect for you! You would be glad to know that the official support of TWRP Custom Recovery for Redmi 5 and Redmi 5 Plus is available. This also opens the window to root the device using Magisk or SuperSU. However, in order to Root Redmi 5 or Redmi 5 Plus, you need to unlock the bootloader first. After that, you can install TWRP custom recovery, and flash either SuperSU or Magisk to root the device. Android users usually demand root access in order to enable extra features and customization for their devices. While at times, this is also done to apply patches or eliminate certain limitations. Install Custom ROMs and get the latest version of Android. Enhance your Android Sound system by modifying with ViPER4Android — the most famous sound mod. Modding the device using various Xposed Module. Get access to all the apps that need root access. The tutorial below is only for Xiaomi Redmi 5 and Redmi 5 Plus (renamed from Redmi Note 5). Please don’t try with any other variant of Xiaomi device. Make sure you have correctly installed Xiaomi USB Driver on your computer. If not, please download it from our USB Driver Section below and install it correctly. Otherwise, your computer will not be able to detect your device. 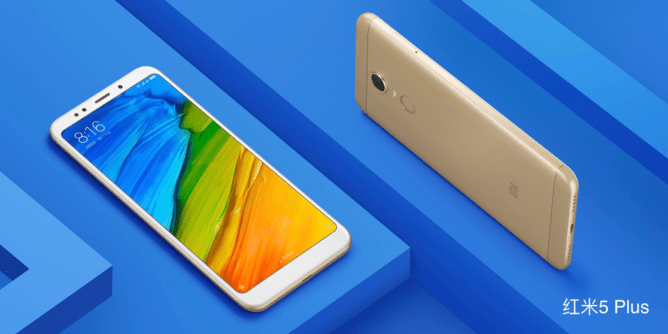 To install TWRP custom recovery on your Redmi 5 / Redmi 5 Plus, you need to unlock the bootloader first. In that case, go to the Xiaomi Unlock page and follow the instructions. You may need to register an account for this, as Xiaomi will send you the unlock code to the email ID. Download the TWRP image file for your device from above. Now, setup ADB and Fastboot on your computer. Now reboot your device into fastboot mode: Press and hold [Power] + [Volume Down] button for 7-10 second till the MI bunny mascot appears on the screen. If not work, try holding [Home] + [Volume Down] + [Power] buttons together. Now, connect your phone to the computer using compatible USB cable (preferably, the official one, provided by MI with the phone box). That’s it! You are done! TWRP custom recovery has been successfully installed on your Xiaomi Redmi 5 / Redmi 5 Plus (Redmi Note 5). Reboot into recovery mode to confirm! You will be reboot into TWRP recovery! There are two methods to root Redmi 5 and Redmi 5 Plus. One is using SuperSU and another using Magisk. Magisk is more reliable as it offers lots of customizations with modules. You can also hide the root when needed (in case of the app like Android Pay). While SuperSU by Chainfire simple root the device. Download the latest Magisk ZIP file on your computer. Now, follow this guide [use Method #1]: Install Magisk Universal Systemless Interface. That’s it! Your Redmi 5 / Redmi Note 5 is now successfully rooted. Enjoy systemless root with Magisk! Download the latest SuperSU ZIP file on your computer. Press and hold [Volume Up] +[Power] buttons together, and wait for 15 seconds (approx.) to enter into the recovery mode! 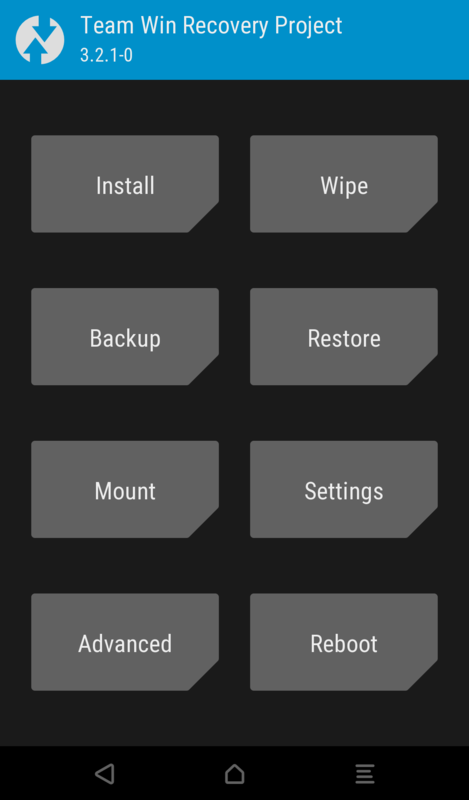 Once you are in the TWRP recovery mode, tap on “Install” button. 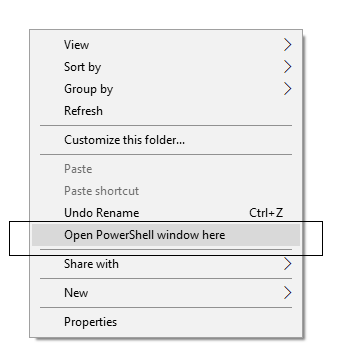 From the list, choose the SuperSU ZIP file that you have copied in Step 3. Hurray! Your Redmi 5 / Redmi 5 Plus is now successfully rooted. My device is stuck as boot. What to do next? I have a Huawei P20 lite, and when I download the image file on my windows laptop, a popup tell me that the file is corrupt. Can you help?